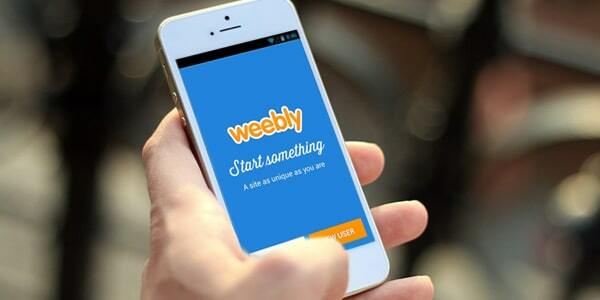 Weebly is a mobile app used for creating online stores and websites. It becomes growingly popular lately, and in the last year alone it recorded an increase in users managing orders of 75%, and the increase of merchants using Weebly to manage their stores of 120%. This trend is not surprising as the mobile becomes a dominant force when it comes to eCommerce, but the fact remains that this segment is rather crowded and the competition becomes rather stiff. 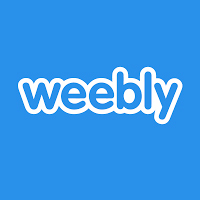 Still, even in those circumstances, Weebly manages to steadily grow and expand. With the latest set of features they just released, this trend will become even more obvious. The new additions to this eCommerce platform are all focusing on making the shop management easier via mobile devices. People from Weebly rightfully believe that the increased mobility of the sellers and the effortless processing orders with a single swipe or a tap on the phone are the keys to their success. In this way, they will motivate more people to use their services, as the number of hours pointlessly spent at the workplace waiting for the orders are now easily deducted. With a full control over the entire sales process via mobile phone, now it is possible to run your online business no matter where you are. The new features also include easier communication with the customers via Facebook Messenger, easy printing of labels, as well as certain marketing tools and the options to manipulate listings in all aspects, all from the mobile phone. Since there are estimated 45 million of people who created their shops on Weebly so far, and that the merchants using this app record some 375 million unique visits per month, it is easy to predict that the expansion has just begun.